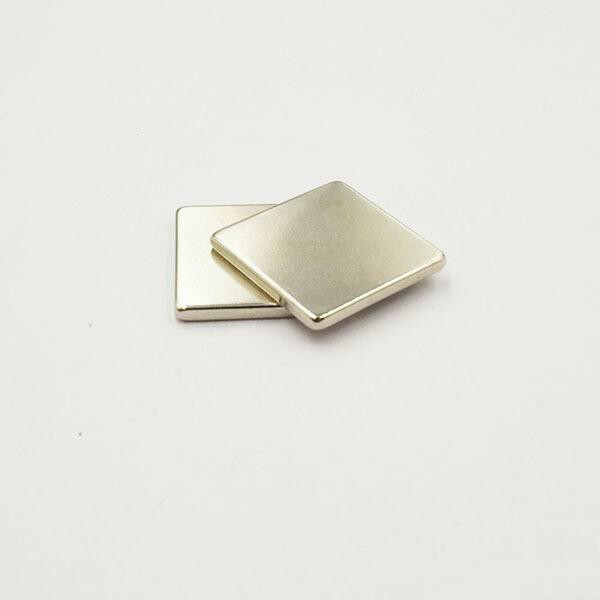 With the development of science and technology, Nd-Fe-B magnets are more and more widely used in the industry, such as high-speed aircraft, energy vehicles, electronic digital and so on. 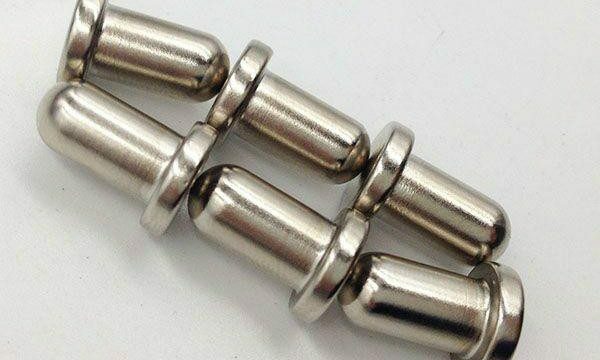 The increasing demand for magnet manufacturers is also increasing, which makes the market of magnets become a mess, fish eye mixed beads. 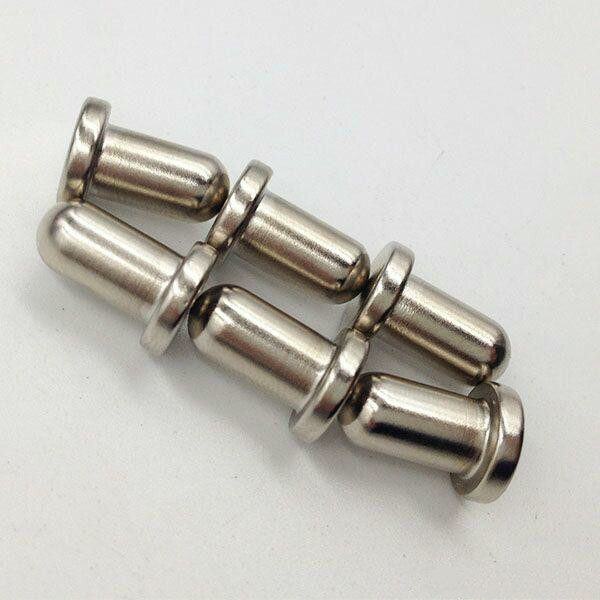 So how to distinguish the quality of neodymium magnets has become a common problem for many people. 1. The quality of materials determines the properties of magnets. The first consideration should be whether the material used by the magnet manufacturer meets the national standard. The second consideration should be whether the manufacturer is strong or not and whether there is advanced technology. At present, advanced technology is scaling ingot casting skills, hydrogen crushing skills, and air grinding skills. Then, the second consideration should be whether to adopt a two-part pressing forming method, and finally, whether to adopt two-part pressing forming method and quality control in the production process. 2. 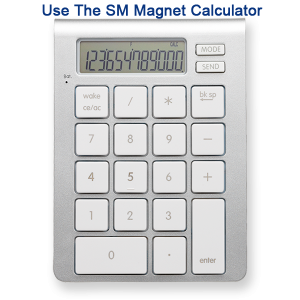 The manufacturer’s production strength determines the accuracy of the magnets. The shape and size of Nd-Fe-B magnets are different. Generally, it is difficult to form at one time in production, and it must go through cutting, plating and other processes. 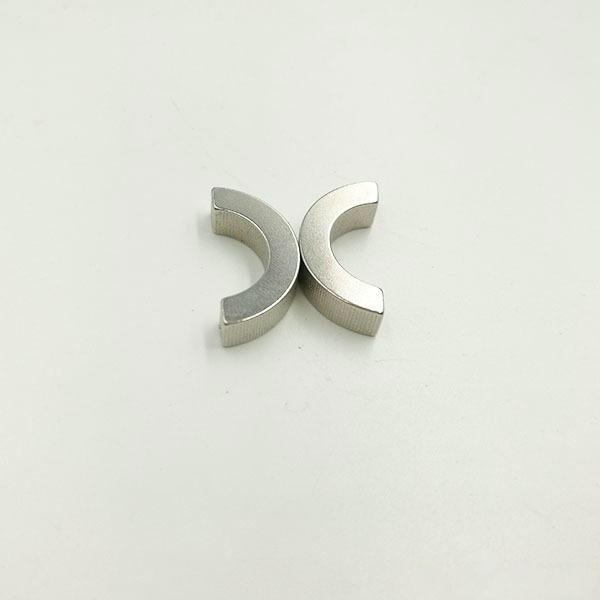 Shape size and tolerance also have a great impact on the quality of magnets, and the accuracy of magnet size depends on the production strength of the factory. So it is very important to select a strong and well-known manufacturer. 3. What determines the quality of Nd-Fe-B magnets? The magnet without electroplating will corrode and rust quickly because it has no protective layer. Therefore, the magnet must be coated on the surface, so the life of the magnet will be long. Electroplating is to coat a barrier material on the surface of the magnet to avoid corrosion of the magnet by external materials. Now common nickel plating and zinc plating these two kinds, but in some special cases will use phosphating means to deal with, so customers should choose the coating process according to the requirements of their products. 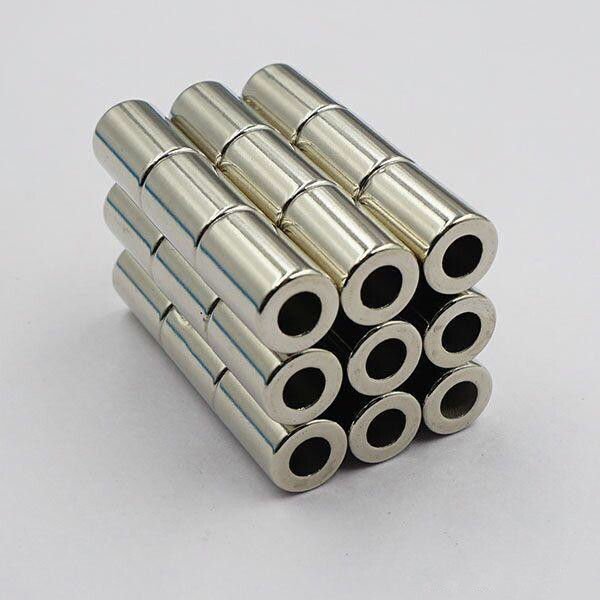 In conclusion, in order to distinguish the quality of neodymium high-strength magnet, we should know its production process, and have a full understanding of its performance, size, coating, etc. 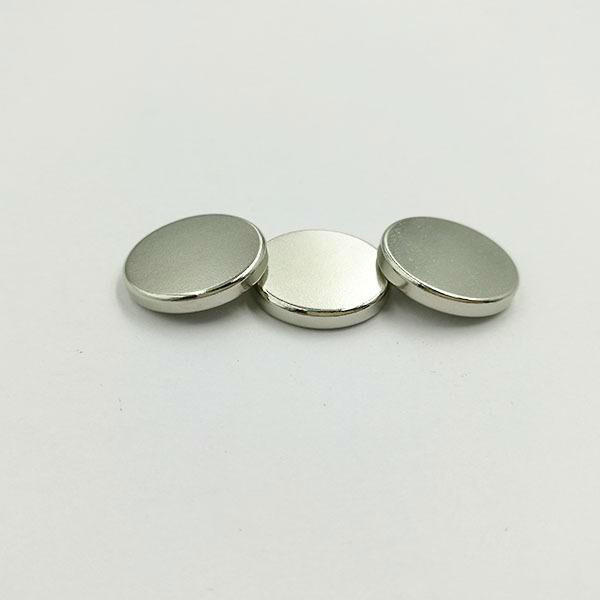 When buying rare earth magnets, we must first make samples for measurement, so that we can buy high-quality magnets.